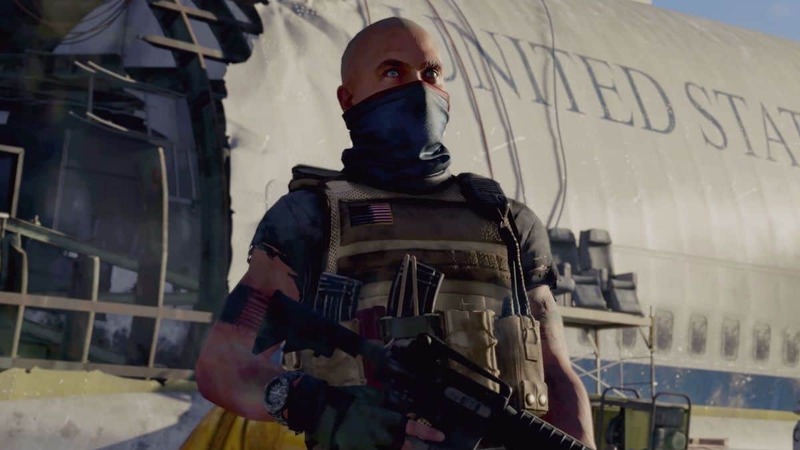 Just days ago, Ubisoft officially confirmed that The Division 2 is in development. The project is led by Malmö-based Massive Entertainment with a helping hand from Ubisoft Reflections, Red Storm Entertainment, Ubisoft Annecy, Ubisoft Shanghai and Ubisoft Bucharest. 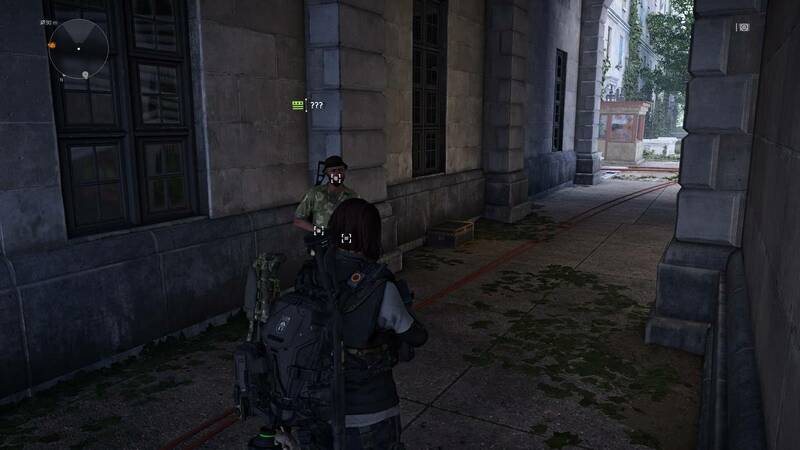 Meanwhile, Ubisoft Sofia is also pitching in on the development, according to reports. Ubisoft is no stranger to getting devoted developers to work on its projects like Far Cry 5 and Assassin’s Creed Origins and we are hearing that the company is going all in for The Division 2 to make it a success. 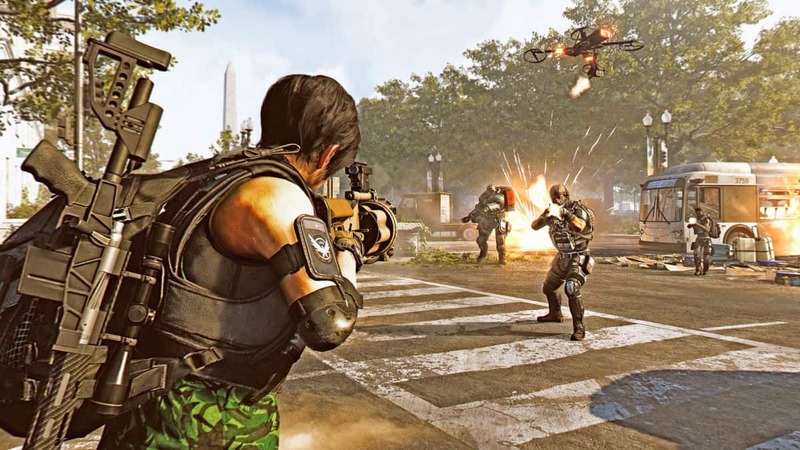 According to a report from Gamereactor, 1,000 people are working on The Division 2 which makes it the biggest Ubisoft game of all time in terms of human resources. If true, it won’t be surprising at all as Ubisoft wants to make sure mistakes from the first game aren’t repeated. A large number of gamers weren’t happy with the game because of servers issues, latency, hit registration issues, lack of balancing and various other issues. However, despite all these problems the game managed to keep players hooked for so long. 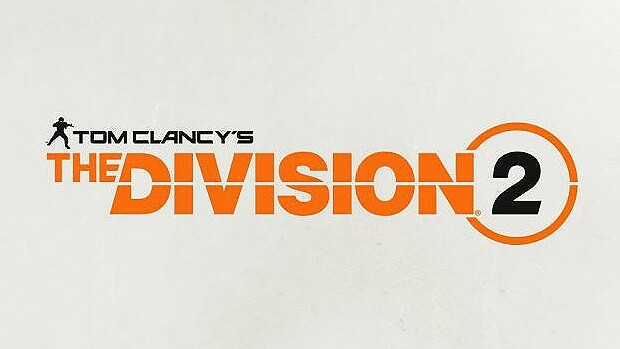 It is a good decision by Ubisoft if they choose to bring in more people for development to overcome The Division’s launch issues and start the sequel from where the first game currently stands in terms of development after update 1.8. It is to be noted that the size of The Division 2’s development team isn’t confirmed by Ubisoft so take it with a grain of salt. 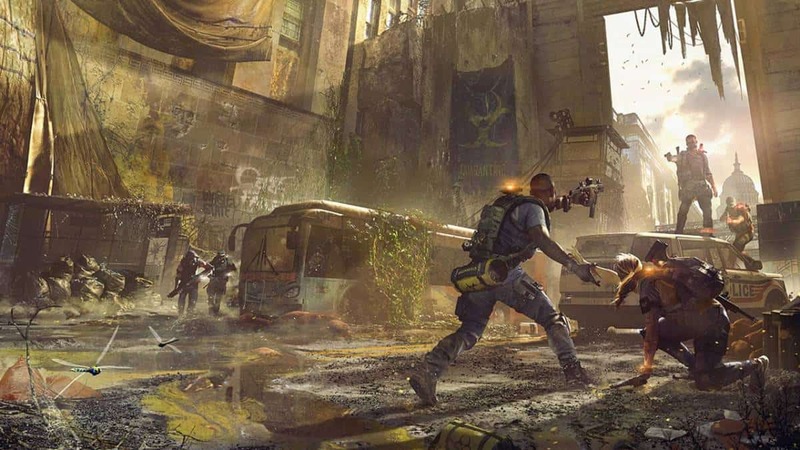 The Division 2 will be shown at this year’s E3 in June where we will likely see the first gameplay footage of and know whether it is really a massive team working behind The Division 2. The Division 2 doesn’t have any release date yet but it will release for Xbox One, PlayStation 4 and PC sometime before March 2019.